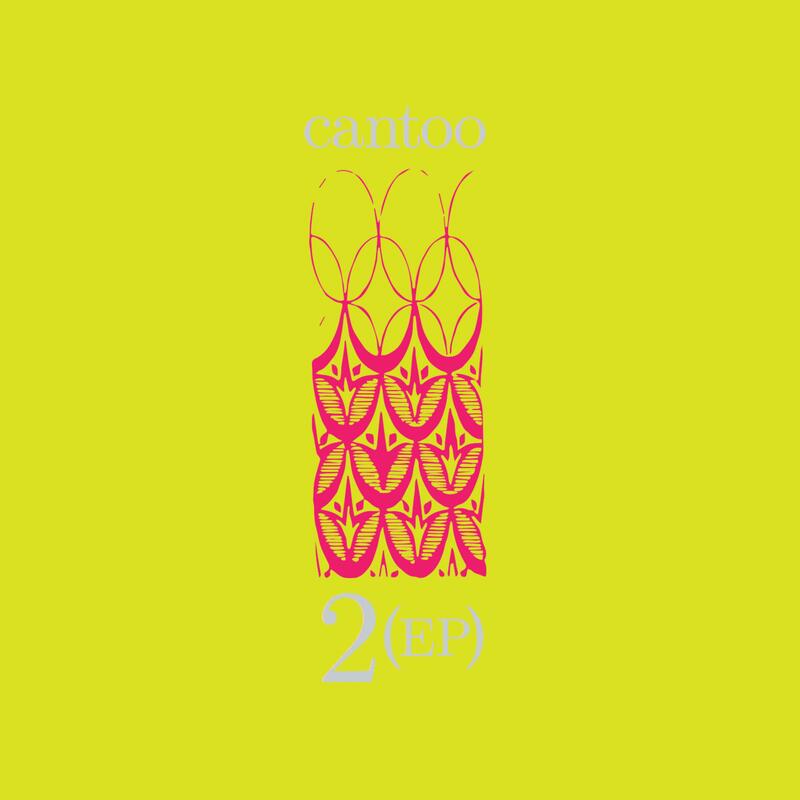 Cantoo's new EP "2" is available now on itunes, bandcamp, spotify, and other places. 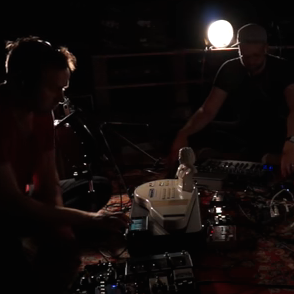 Faunts filmed a beautiful live version of "Thirty-Three, Pt. 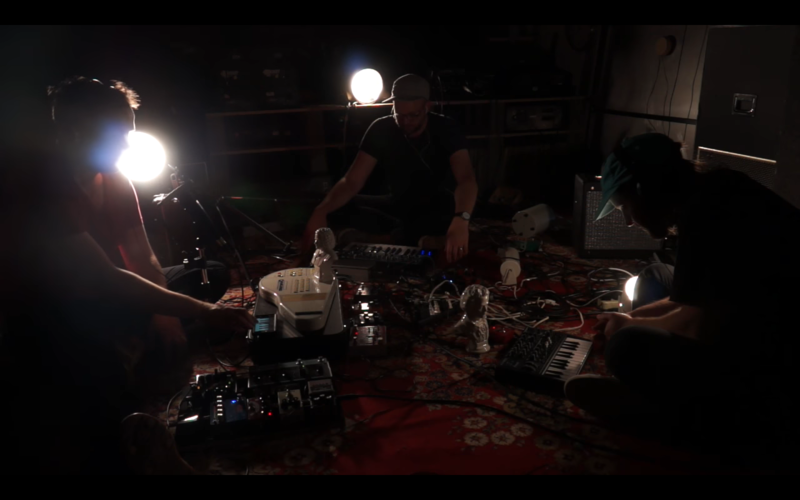 3: Trauma" in their studio. Watch it here. Brock Tyler released his new EP "Us" on January 1, 2018. Check it out on iTunes, bandcamp, and your favourite streaming sites. 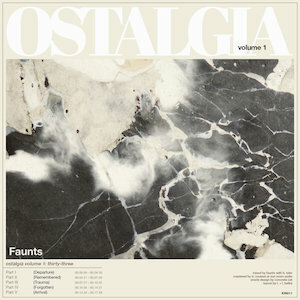 Faunts' Ostalgia Vol. 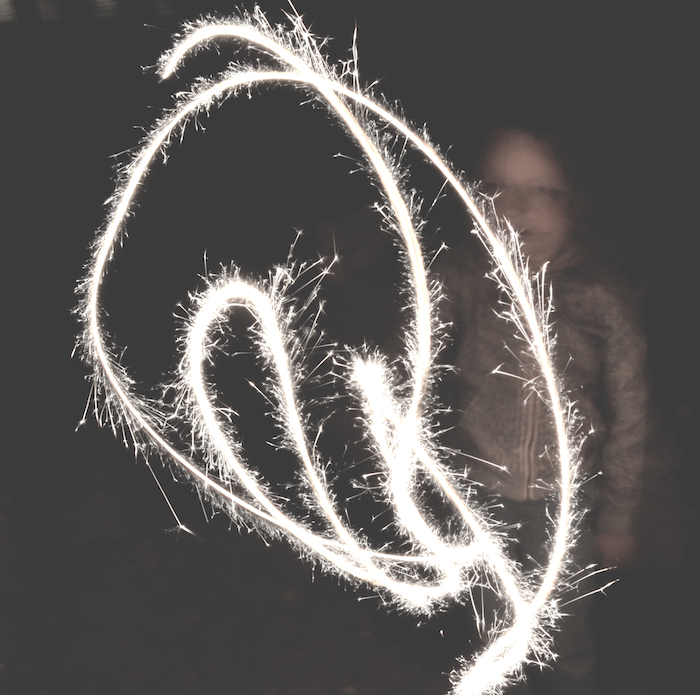 1 is out now. Check it out over on itunes and bandcamp.